Who should receive camp emails/mailings?  I agree to enroll my child in the Morgan Academy Summer Camp session. I acknowledge that there is no refund for failure to attend the requested session. Please print this page, add the date and check number, then continue to our Payment page for mailing/delivery instructions.